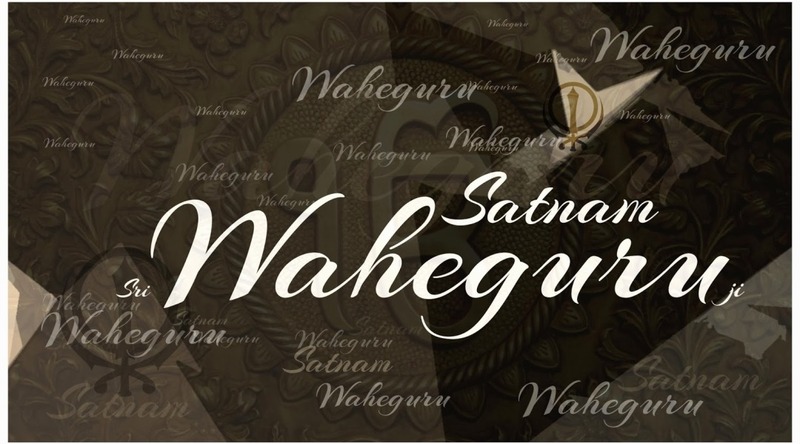 SAIBHANG - Waheguru is the life form of the entire creation. HE is beyond creation yet the creator and cause of creation. HE remains before time , during time and after time. 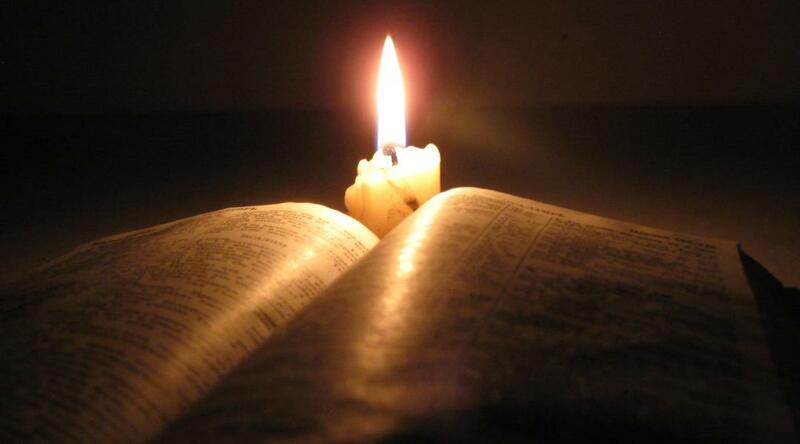 HIS power is the sole power of all powers. BOOK SALE USA! Due to constant and persistent demand for Exegesis of Akaal Ustat in the United States, we are pleased to announce that a LIMITED number of books has been sent to Capital Sikh Center. For those who are yet to get hold of this publication, please contact Capital Sikh Center via their Facebook, Insta or contact them directly via Whatsaap and get your copy! AJOONI - not subjected to any form and birth. A value exclusively for the Almighty and those who merged into Him. Reincarnation is for those whose lifetime ends before they could devolve their attachments to physical world and the entanglements of the mind into the creator. Lifetime is precious and an opportunity to attain salvation from the self which is created through the delusions of mind. TODAY (25 March 2019), corresponds to the Shaheedi Diharra of Bhai Subegh Singh Ji and Bhai Shahbaz Singh Ji. Let us be inspired by their sacrifice. 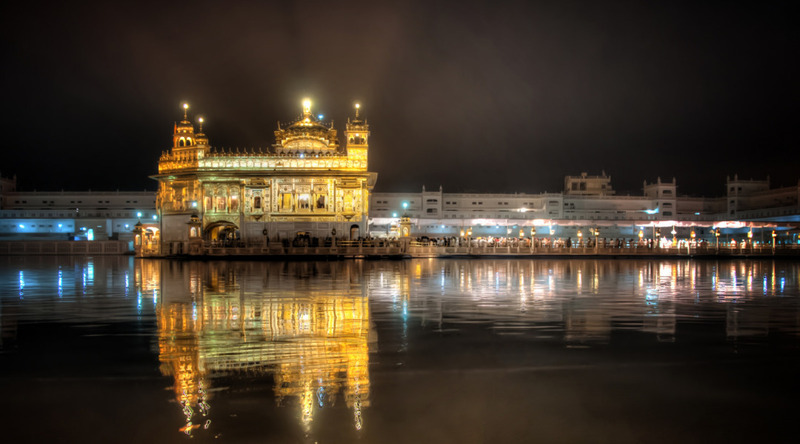 AKAAL MURAT - The eternal form of love creates time therefore remains endlessly. Sri Guru Granth Sahib Ji Academy added 97 new photos. 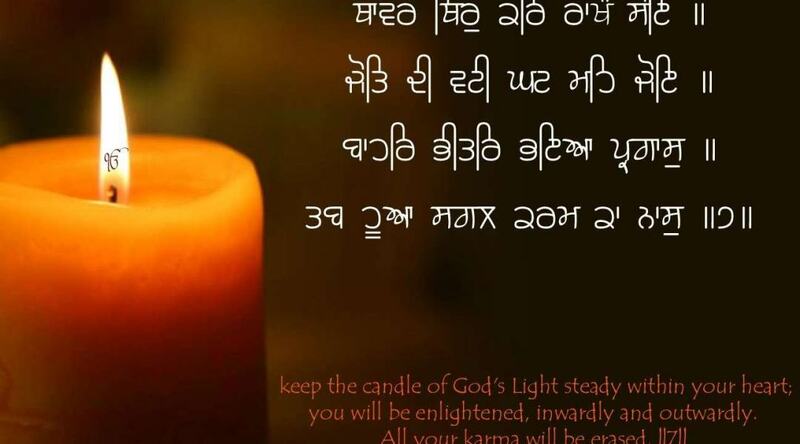 Sri Guru Granth Sahib Ji Academy shared a photo. KARTA PURAKH - Absolute Creator whose creation creates and reserves the right to be commanded, sustained, protected and loved. 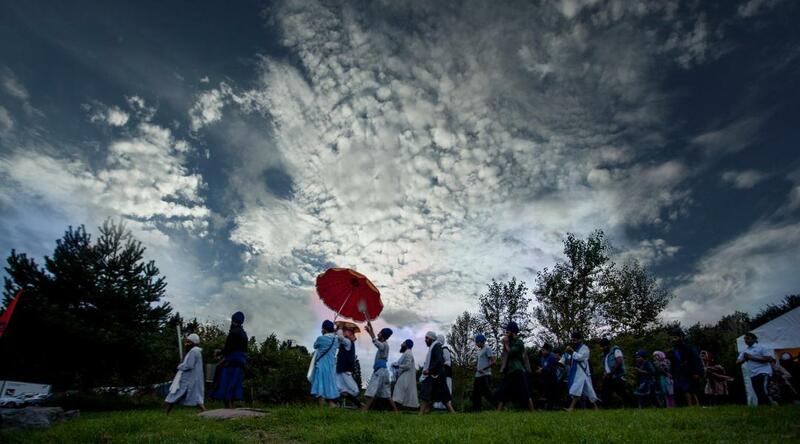 Sri Guru Granth Sahib Ji Academy added 88 new photos. 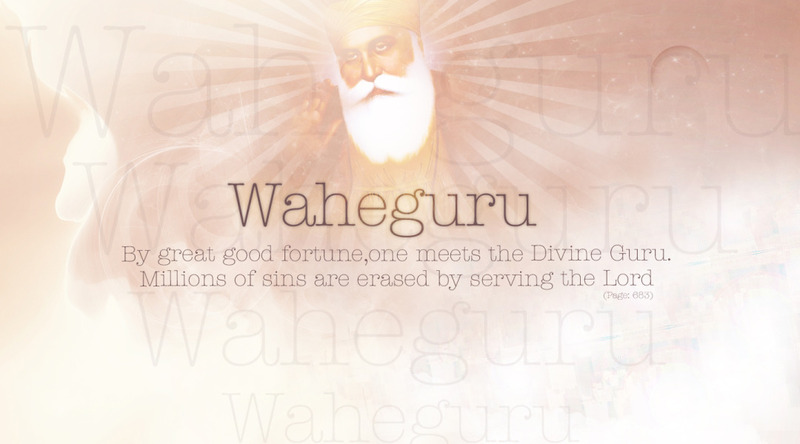 Last year we set a target of achieving 41,000 Japji Sahib paats for Guru Naanak Dev Ji’s Gurpurab this year. 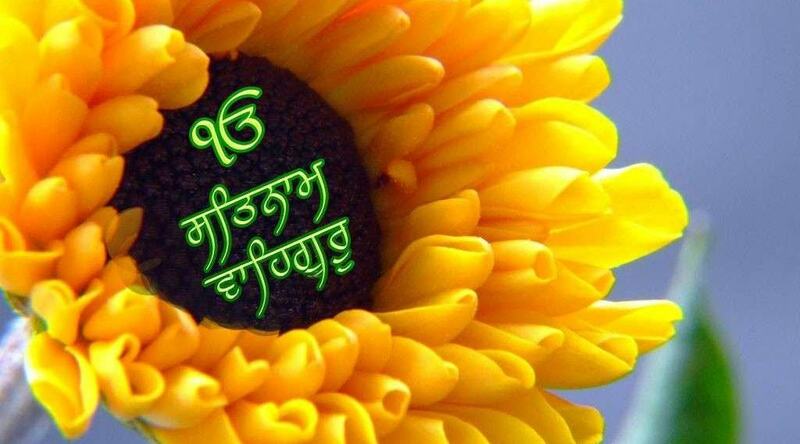 Let’s all take part & rejoice this occasion which commemorates the 550th Parkash Purab of Guru Naanak Dev Ji Maharaj. Further to this, the academy set two main objectives, which was to learn Sri Japji Sahib off by heart & also learn the arth (meanings). The academy will be posting frequent updates of Japji Sahib Katha starting with the Mool Manter. This will help you all in memorising & understanding the meanings of this Bani. Please share posts & encourage family/friends to take part too.